Can you say that title five times?! 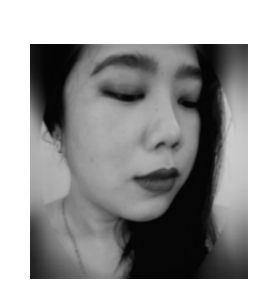 *_* Here's a teaser photo of the Special Edition Belo Beauty From Within Box from GlamourboxPH. 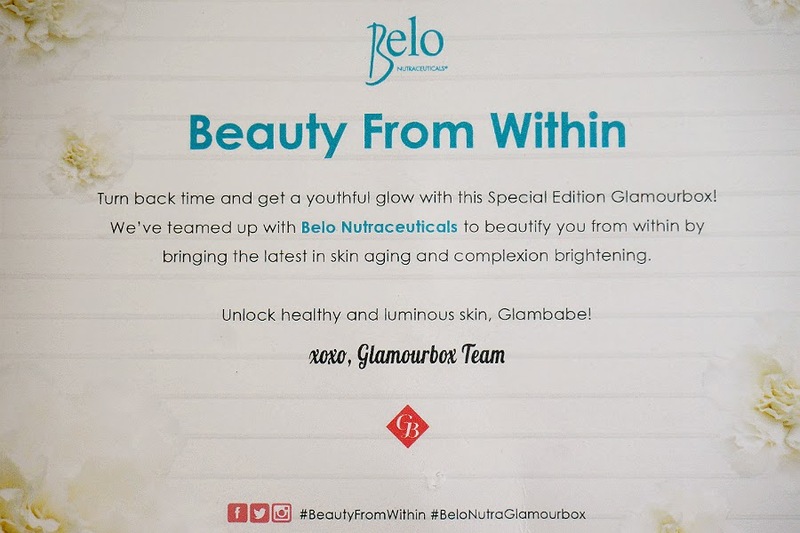 When I got word that Glamourbox is collaborating (again) with Belo Nutraceuticals for a special edition box, I immediately subscribed to two boxes. I was sure that there would be a Belo Collagen Powder Drink and I really wanted to try it. At only Php 595 per box, it's a great deal. I would have bought more but the box is already sold out. Full unboxing and details coming soon. Stay tuned!